Ryanair, Europe’s No.1 airline, today (21 Mar) welcomed the London High Court ruling upholding Ryanair’s policy of communicating with, and paying EU261 compensation directly to, our consumers and dismissing an application by claims chasing firm Bott & Co Solicitors Ltd. to indemnify them for any fees that they cannot recover from customers who have been paid compensation directly by Ryanair. 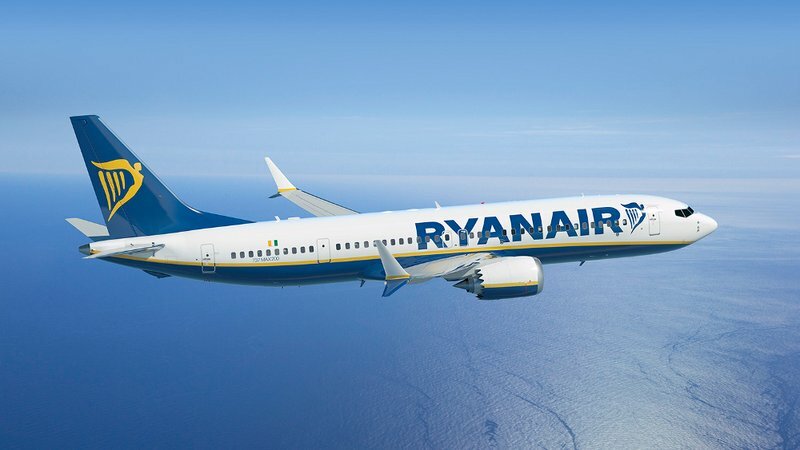 Judge Edward Murray, presiding over the case, said that “Ryanair has established a straightforward and easy to use process for its passengers to make their flight delay compensation claims, either online or by correspondence, without the assistance of a third party”. Ryanair calls on all customers with valid EU261 compensation claims to submit their claims directly to Ryanair and avoid these “claims chaser” firms like Bott & Co, Fairplane, Hayward Baker, Sky Legal, Flightright, and Flight Heroes who can deduct over 40% of a €250 claim in fees. Customers with valid claims who claim directly from Ryanair will receive 100% of their EU261 compensation entitlement without the deduction of these excessive “claims chaser” fees. As part of its 2018 ‘Always Getting Better’ plan, Ryanair has established a dedicated Claims team to process all valid claims within an industry-leading period of 10 working days. “We welcome this London High Court ruling upholding Ryanair’s policy of communicating with, and paying EU261 compensation directly to, our consumers. This will help prevent “claims chaser” firms like Bott & Co, Fairplane, Hayward Baker, Sky Legal, Flightright, and Flight Heroes, deliberately and needlessly dragging consumers through the courts so they can grab more than 40% of customers’ compensation, for providing no useful service.